Sportsmed treats several patients from outside Mumbai and outside India. Enjoy high-quality treatment and compassionate care; experience at-home experience while you are away from your home location. Sportsmed is conveniently located in the heart of Mumbai. It is situated at a distance of 13 kms from the International Airport and 11.6 kms from the Domestic Airport. We provide assistance to our Domestic and International patients, ensuring that they have a pleasant and comfortable experience throughout their stay. In the vicinity, there are ample facilities for boarding and lodging that the patient and their attendants may like to avail. You may request for details via email or by calling our frontdesk. All foreign patients planning to visit Sportsmed, Mumbai for non-surgical/surgical treatment are advised to travel on valid medical visa only. 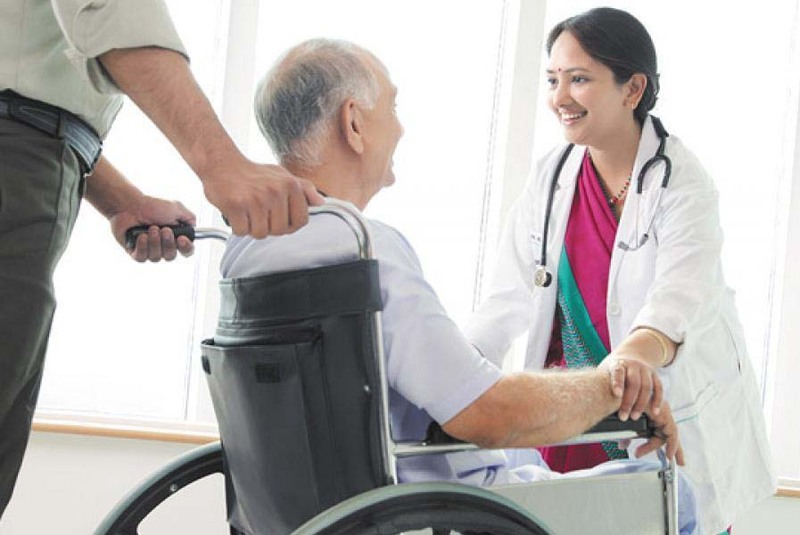 We can provide an invitation letter for medical visa to bonafide patient and one attendant.